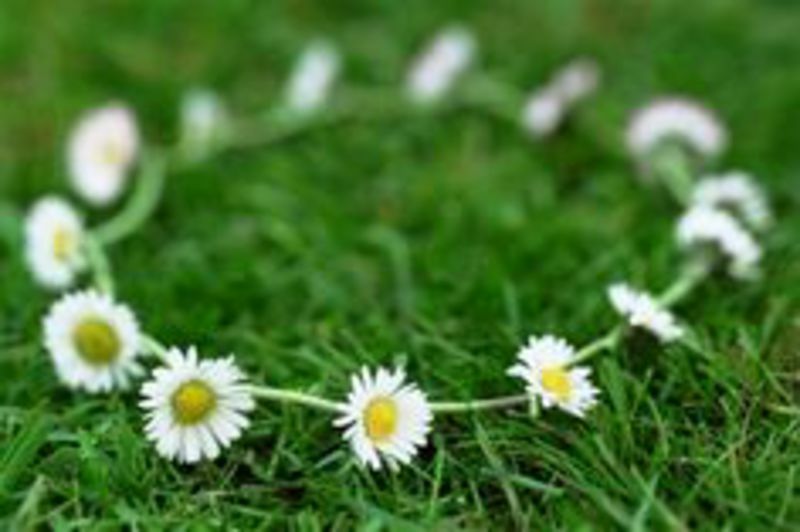 How long is a daisy chain? By connecting everyone's daisy chains, how long could a diary chain be? In cos? metres? mm?